We provide a mobile engine service at the dock or at the shipyard anywhere on the French riviera : Théoule, Mandelieu (La Napoule, Cannes Marina, Port Inland), Cannes (Old Port and Port canto), Golfe-Juan (Port Camille Rayon and Old Port), Antibes (Port Vauban), Juan-les-pins (Port Gallice), Villeneuve-Loubet (Marina Baie des Anges) et Saint Laurent du Var. 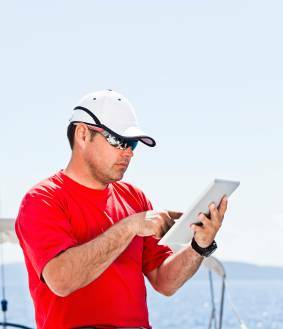 Regular maintenance and service is done following the manufacturer’s schedule : Yamaha, Suzuki, mercury / Mariner for the outboard engines and Yanmar, Mercruiser and Volvo Penta for the inboard engines and outdrives. 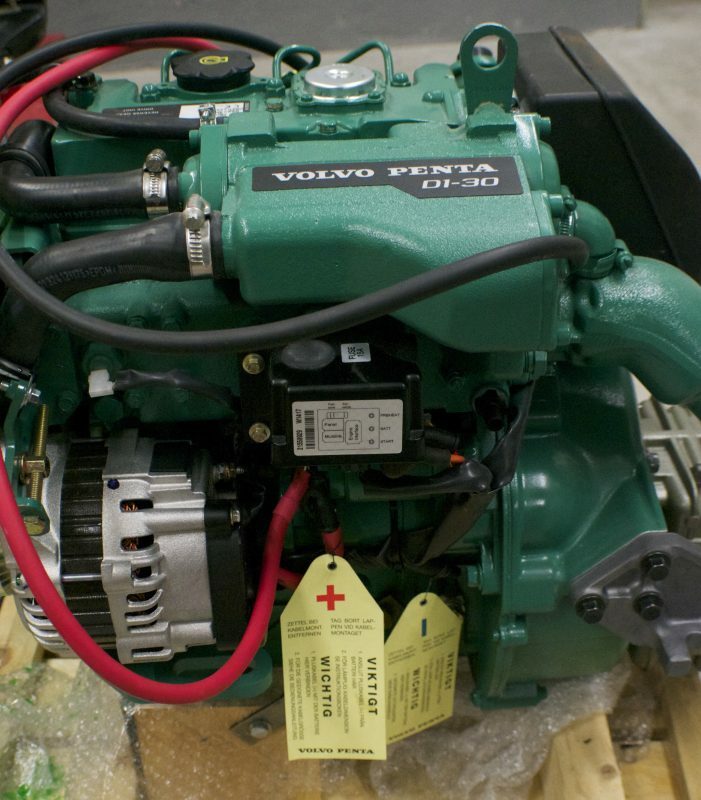 If you are not using the boat a long time then we will winterize the engine to protect it.